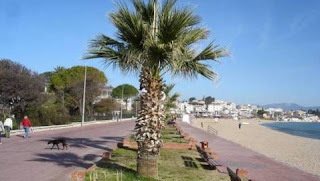 Didim beautiful tourism vacation spot, the better, some sun, sand and sea are in the Aegean region. It has a rich history. 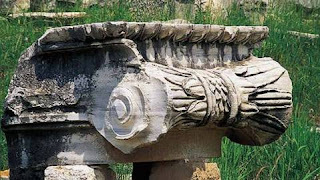 An ancient Temple of Apollo, Didim is one of the most sacred places. However, in a fire many times looted, the Sanctuary is still elegant beauty. Prophecy prophecy in ancient times, a large temple dedicated to the sun, where the god Apollo. 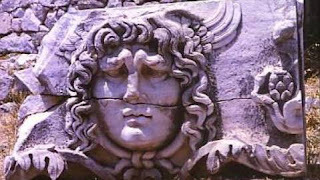 The former Destiny 'is a very strong belief in their own destiny as an oracular god Apollo, saw. 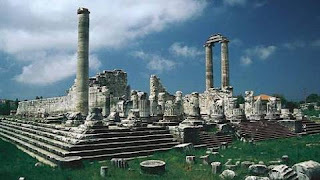 Not so this archaeological site, the most beautiful beaches of Altinkum sailing, swimming and relaxation tempts visitors. 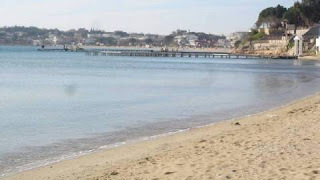 Rabbit nose and other beaches in Didim Akbuk Beach is located. Bafa Lake, Turkey's is among the most important ornitology field. 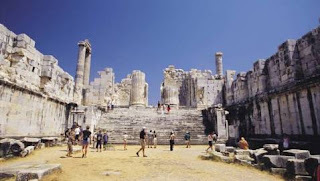 Size Priene, an ancient city, Miletus geometric plan, designed by architect Hippodamos by the largest building in the south will see extra for. 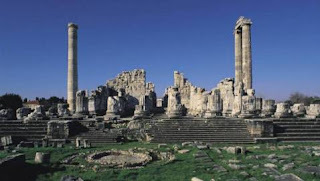 World trade center and a large and important ancient Miletus and development, scientific and otherwise, as the idea has been realized here. 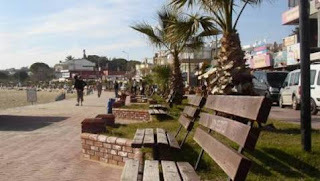 Altinkum Didim is the most popular beaches. This means Golden Sands' and the sand and the color is actually yellow gold. 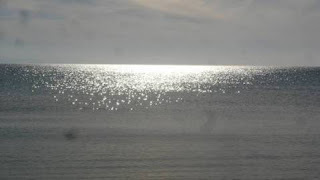 The azure sea is very clear. 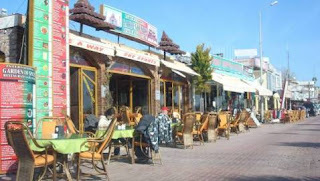 Altinkum Didim and otels centers, restaurants, bars and shoping are many. 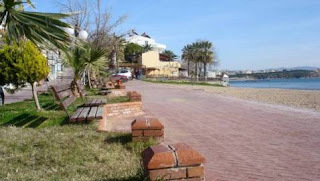 Outside the other beaches in Didim Altinkum, there is the rabbit nose and Akbük. Rabbit nose is extraordinary sunset. Bafa Lake, Turkey's is among the most important ornitology field.